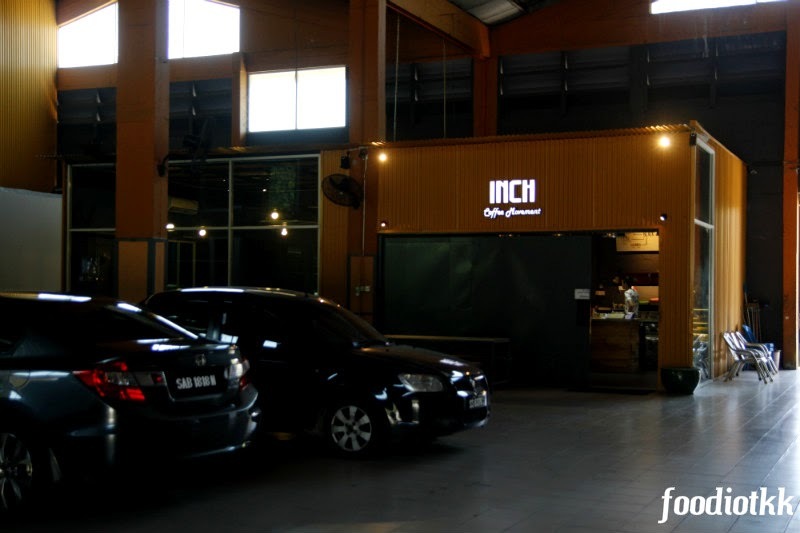 INCH Coffee Movement, or simply, INCH Cafe is one of the place in Kota Kinabalu serving you Specialty Coffee. 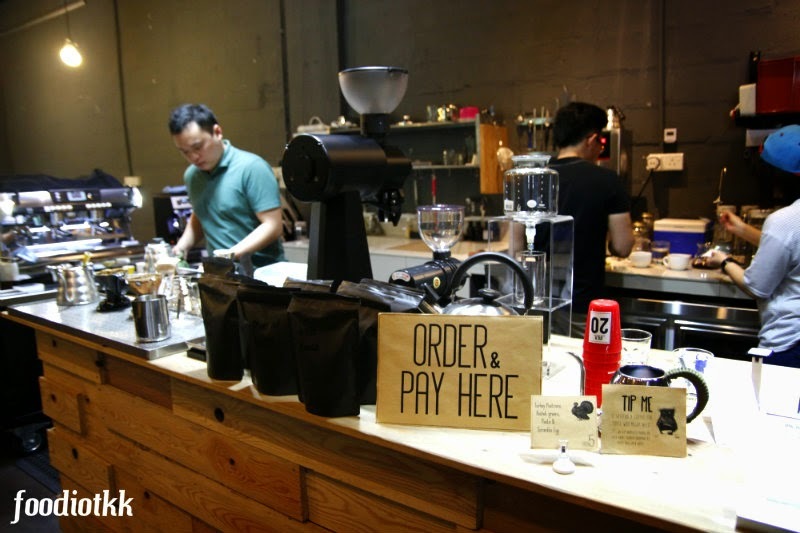 [Click here to know more about Specialty Coffee] I have been INCH's regular since the cafe started last November. 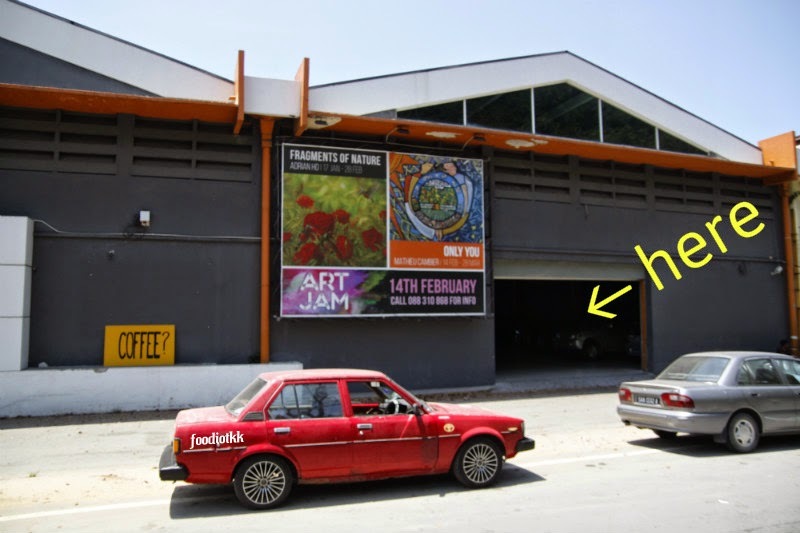 Despite their late entry to the cafe scene in Sabah and offering the niche, INCH Cafe was ranked No.3 in an online survey conducted by Sabaheats.com. 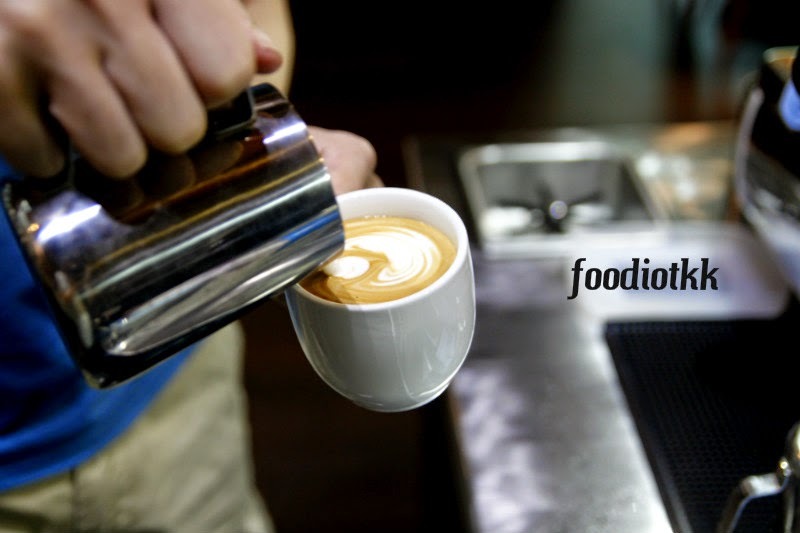 A few types of Single-origin Specialty Coffee and House Blends are available daily, choose to explore your World of Coffee and get to experience the fun of mapping the Geography / your own taste buds. 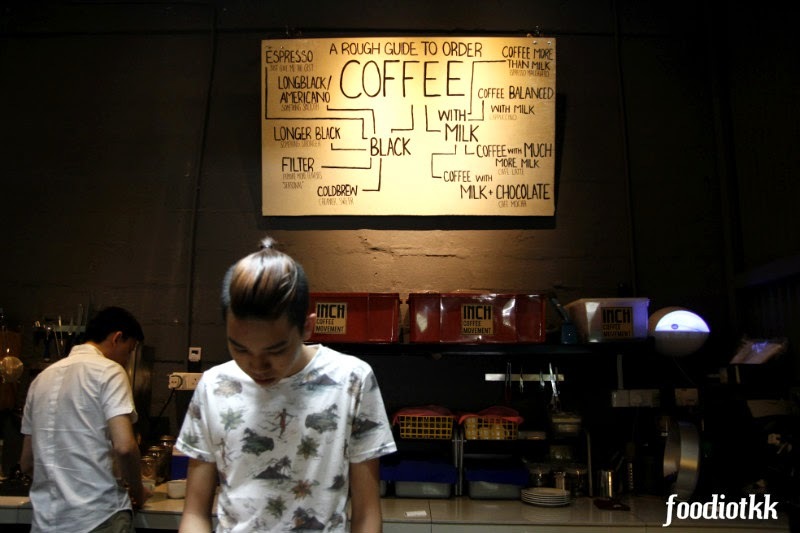 Allow the barista to guide you through the discovery of acidity / fruitiness / aroma of your coffee. Trust me, you will discover another reason to drink coffee after going through these. Too complicated? No problem! Your familiar-looking Cappuccino / Latte / Ice Latte are being served too! If you are strong coffee drinker, don't miss the Vavalatte or Cold Brew coffee at the INCH Cafe. For people who only want to drink a cup of good coffee per day, I recommend you either a Hand Drip Single Origin Specialty Coffee (currently INCH is offering Kenya Muranga Washed, Ethiopia Wanago Natural, Costa Rica Llano, Ethiopia Wote Konga, Ethiopia Dumerso Natural and Ethiopia Kochere -- while stock last!) or Vavalatte - a mutant type of latte with 1oz less milk, hence produce a stronger outcome. 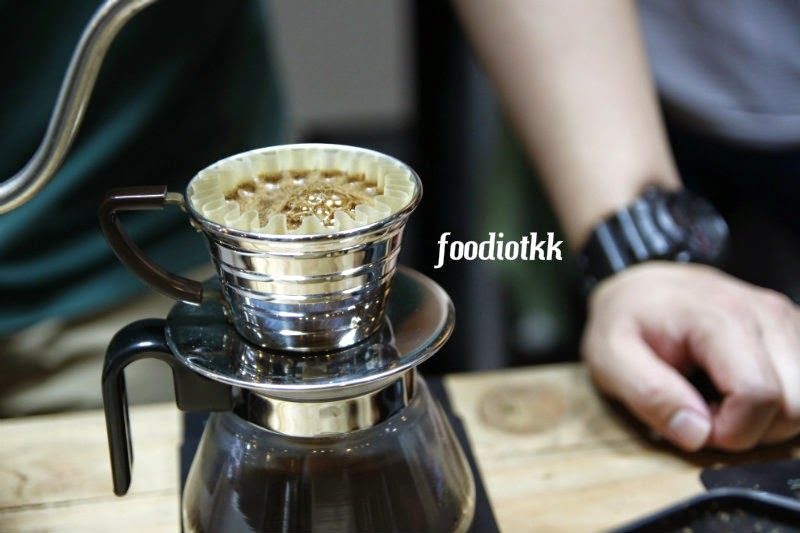 How many types of coffee extraction / brewing methods have you seen so far? A good Cappuccino must be able to drink immediately when served - not too hot! And the milk must be silky smooth!